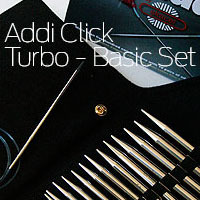 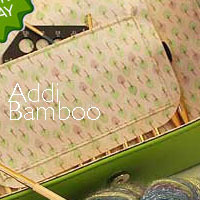 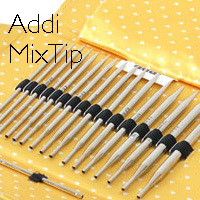 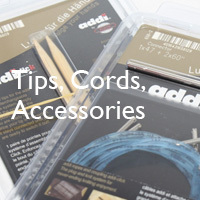 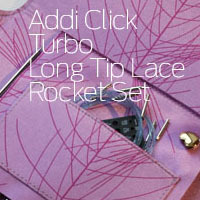 The Classic Set - Addi Basic Turbo Tips - standard tip with the fantastic TURBO finish. 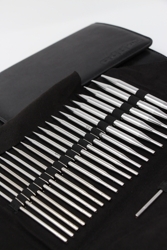 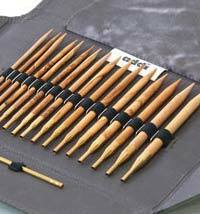 The Basic set includes 2 additional sizes - US13 & US15. 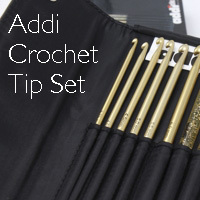 Fabulous for hats and chunky yarns! 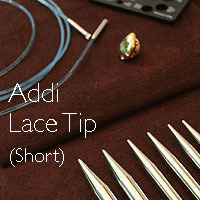 Tip Length is 5"